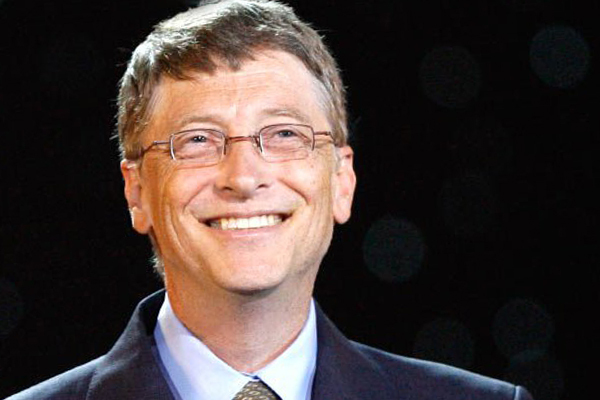 Bill Gates is one of the most recognizable and well known billionaires on the planet, largely because he is the wealthiest person in the world. He attended Harvard, but dropped out when his friend encouraged him to co-found Microsoft. Their new company started by developing a BASIC interpreter for Altair. Microsoft BASIC was a huge success, and the company continued to write programming language software for other systems.